Henry S. Lyon is a distant cousin of mine via an unknown Lyon slave owner ancestor. It appears that in 1890, he stood up for the people buried in The Byram African-American Cemetery. That he stood up is indicative of the fact that the Lyon family —the family who created the cemetery for their slaves and ex-slaves— has always sought to protect the land that they saw as part of their Old Cemetery. In my discussions with a few of my Lyon cousins, it is clear that The Byram African-American Cemetery has always been seen as hallowed and consecrated land by the Lyon family and it has always been considered a part of the Old (Lyon) Cemetery. It is also highly likely that there are other Native American and African-Americans buried there who, like my ancestors, are genetically related to the Lyon family. My family are descendants of Peg who was originally owned by Daniel Lyon and who was emancipated in 1800 by his brother Benjamin Woolsey Lyon. Peg, her husband Anthony, her other ancestors, and maybe 1-2 of her sons may be buried there. Through DNA, we are linked to the Lyon family line which includes Benjamin Woolsey and his brother Daniel > James > John >John > all the way back to Thomas Lyon, one of the original Lyons who settled in Greenwich in the mid-1600s. All of my relatives who tested at AncestryDNA have DNA cousins who trace back to multiple Lyon lines, including to Daniel. DNA has the power to uncover hidden truths and it has done so in this case. It must be noted (see 1890 map below) that the neighborhood was filled with my Lyon ancestors. Facts matter….. History matters… All my ancestors matter…The restoration of the Byram African-American Cemetery matters… Its historical designation as an Native – African-American cemetery matters… Above all, the people who are buried there matter… And I stand humbled in knowing that my extended Lyon family understands that our shared family histories, born out of slavery in Greenwich, CT, still matter, too. We stand united even today. The photos below are from the Historical Perspectives Documentary Study that the Town of Greenwich Conservation Commission put together and which can be found here. Clarification: The Town of Greenwich is taking steps to acquire three abandoned cemeteries, including The Byram African-American Cemetery. My family and I have every reason to believe that the town will do right by the descendants of every single individual who is buried in this cemetery to make sure that this cemetery is maintained as a sacred historical site. Our issue is not with them. I should make that clear. As descendants of Lyon slaves and slave owners, our position is that any change to The Byram African-American Cemetery was and is a desecration to the cemetery and to the memory of everyone buried there. The Lyon Family specifically created this cemetery as a finally resting place for their slaves as well as free blacks, who were most likely their former slaves, so it is also disrespectful to the memory and original intentions of the Lyon Family who are buried above the Byram African-American Cemetery. There should be no expectations of neutrality on this issue from the descendants of the Green/Merritt family. None whatsoever. What Do You Say to Your Ancestors When You Find Out That Their Burial Ground Was Desecrated by Greed? It’s August 30th, 2016 at 3:20 am in the morning and I can’t sleep. I can’t sleep because my heart is heavy, my mind is unsettled, and I can hear my ancestors calling out for justice. Almost a year ago, I was able to break through an over decade genealogical brick wall on my maternal Green/Merritt line. I finally located my third and fourth great-grandparents and learned their names. I called their names out loud and clear —Peg, Anthony, Allen and Mary. I was so loud that I brought them all back to life, figuratively speaking, so that now they could officially be remembered. I went even further and took the time to learn all about them. 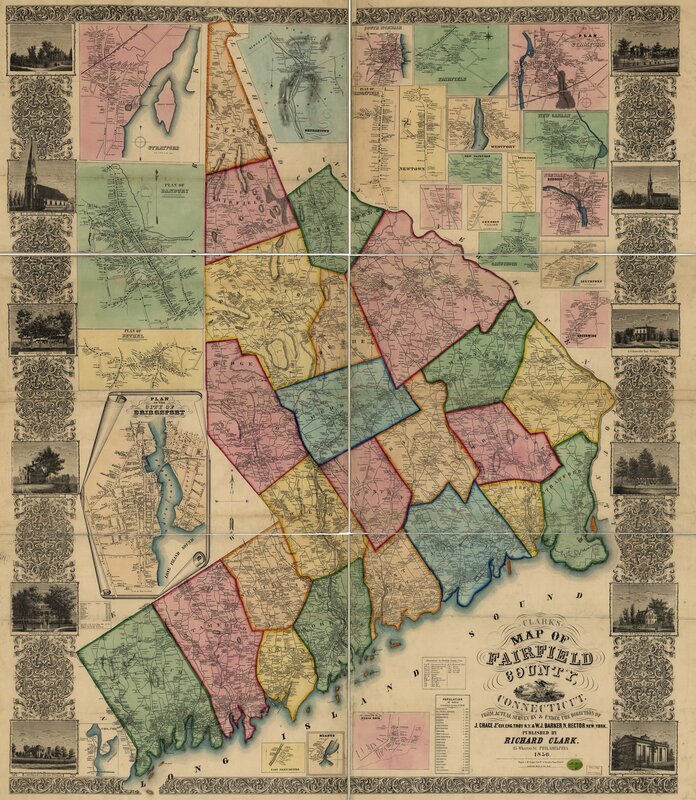 This led me to blog about my proud Green and Merritt ancestors from Greenwich, CT. They were among my first slave ancestors, both Native – and African-American, who walked the path towards emancipation and onward to freedom—- heads, no doubt, held high. I am the daughter of Joyce Greene Vega, the granddaughter of Richard W. Greene, Jr., the great-granddaughter of Richard W. Green, Sr., the great-great granddaughter of George E. Green, the great-great-great granddaughter of Allen and Mary Green, and the great-great-great-great granddaughter of Anthony and Peg Green. Hear me now, the Greens ARE from Greenwich, CT and they were Native and African descent with some European thrown in the mix. Our family history in Greenwich spans over 250 years. Greenwich certainly can be called our hometown. 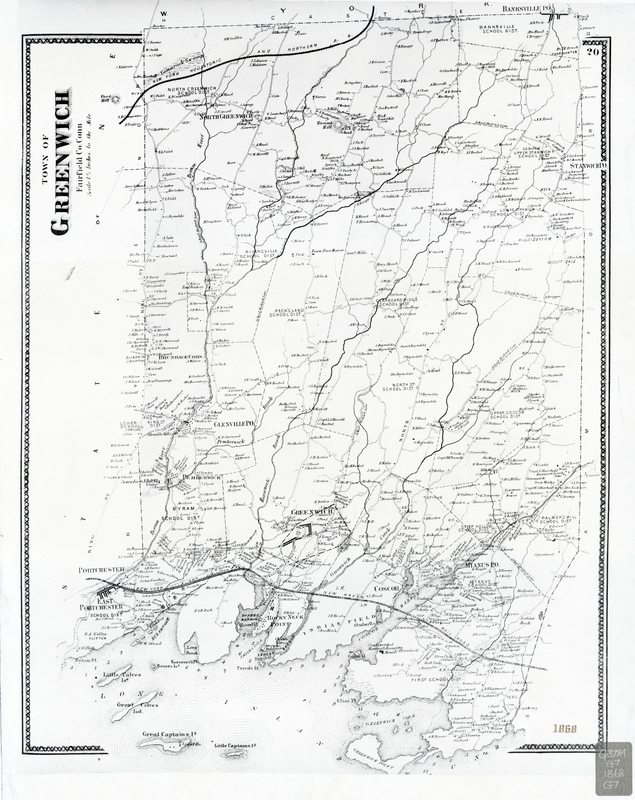 My ancestors were a part of Greenwich before most of the people living there now ever called Greenwich their home. Historical facts matter and my ancestors’, and the other Native-African lives buried in the Byram African-American Cemetery, mattered …even in death. Just because my earliest ancestors were born Lyon slaves does not mean their lives were not valid. Just because the cemetery that they were buried in had no tombstones or grave markers does not mean someone had the right to disturb their graves. That ground was hallowed ground. Did they even consider that there were people who were buried there? Did they not know that their descendants were still around waiting until God saw fit to reunite their family? Did they not know that all cemeteries are sacred spaces? Did they not know that to mess with the dead is to invite The Unwanted? Did they think we wouldn’t notice that our ancestor’s remains and other remains were disturbed? Did they think that a plaque on a tree honoring The Byram African-American Cemetery would make up for their wanton destruction of the cemetery? Or, was the value of prime waterfront real estate just too good to pass up that parts of the oldest Native- and African-American cemetery in Greenwich had to be destroyed and remains desecrated? My inquiring mind would like to know. My ancestors buried there would also like to know. I can still hear my ancestors calling me at 4:30 am and I just answered them back. It was only appropriate that I did so as I was taught to respect my elders…even in death. I told them not to worry even though truthfully I don’t know how to comfort the restless dead. I can only pray for their spirits to find peace. But, I was able to tell them that, as long as their descendants are still living, we will have their backs. We will be their unified voice to articulate their pain, loud and clear, with our heads held high…just like they showed us when they walked towards freedom.